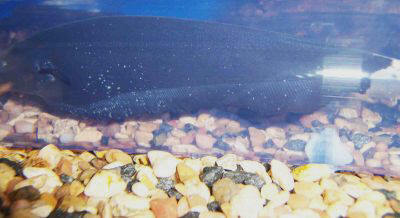 Hi I have some brown ghost knifefish. One of them seems to be exhibiting some sort of parasite although I'm not completely sure that's what it is. 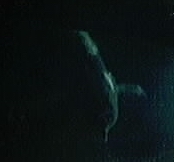 The fish has these white things on its fins mostly and one on its body. They are elongated and nothing like ich or anchor worms or anything I've seen. I've tried PraziPro and salt water dips to see if I can get them to dislodge to no avail. The fish doesn't scratch or seem to upset about anything. Its eating a lot etc, but I would like to get rid of them. I'm attaching some photos. Any ideas what's going on? I could use some advice.